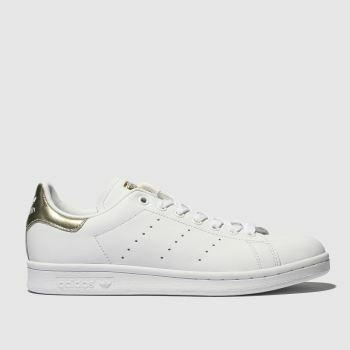 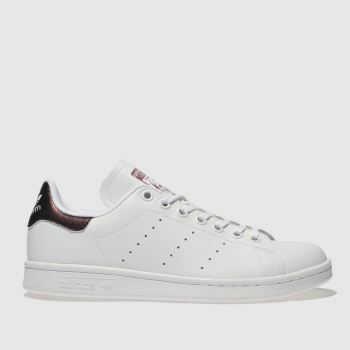 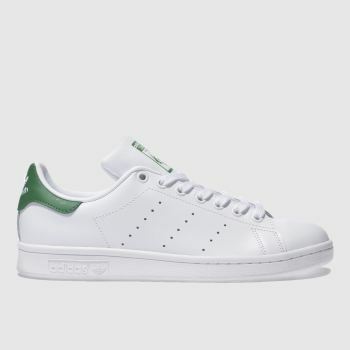 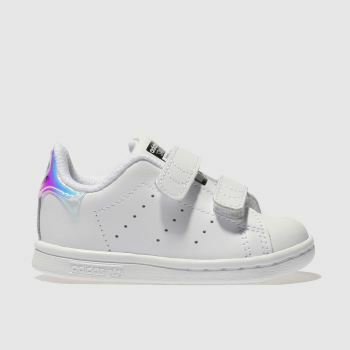 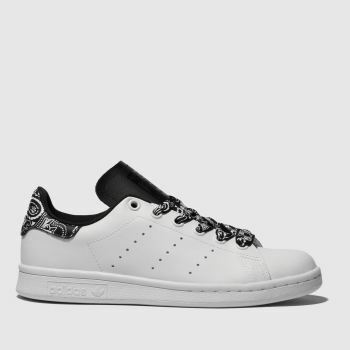 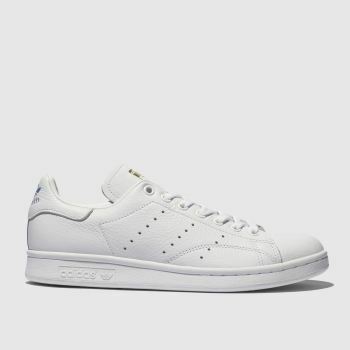 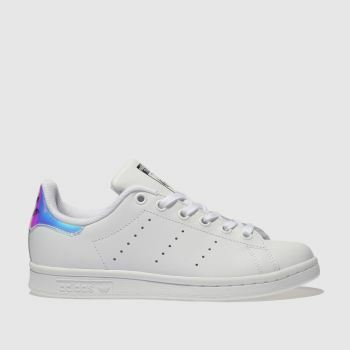 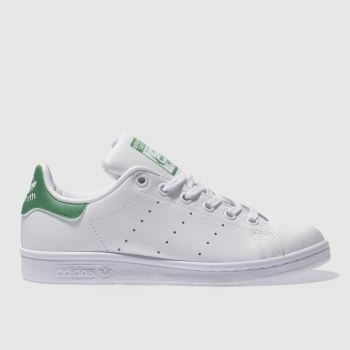 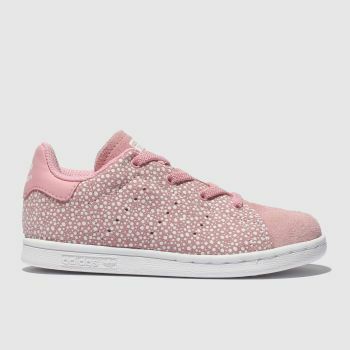 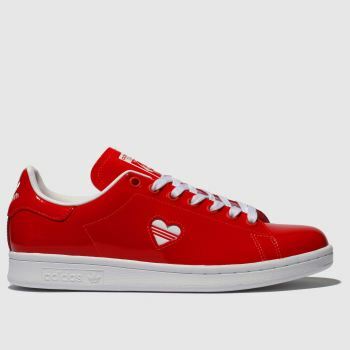 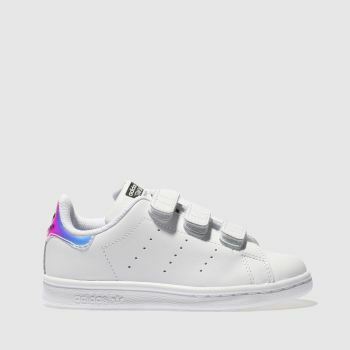 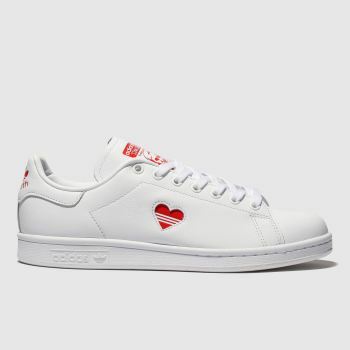 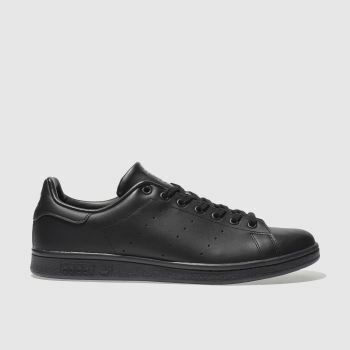 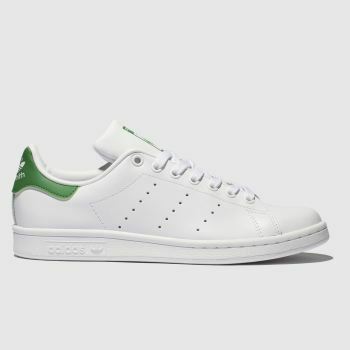 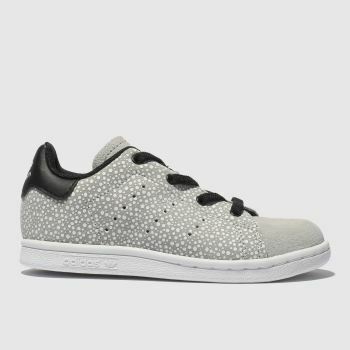 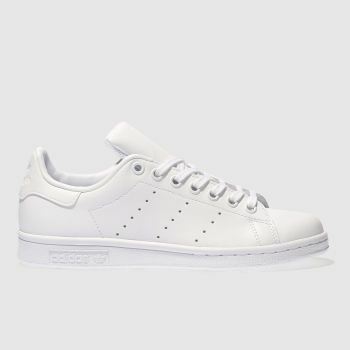 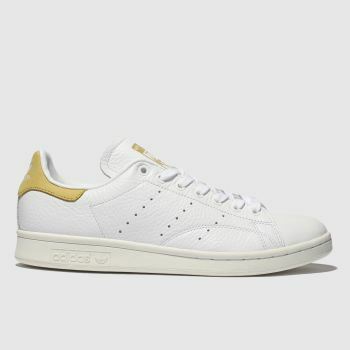 Take your tennis court style to the streets with adidas Stan Smith trainers. 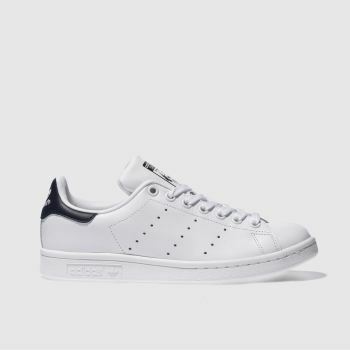 Simple yet slick, the tennis shoe never looked so on-trend. 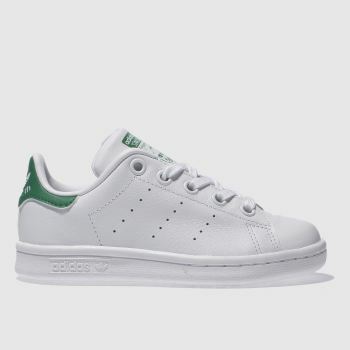 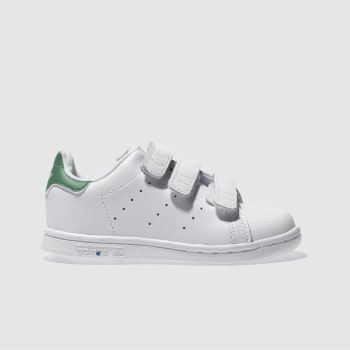 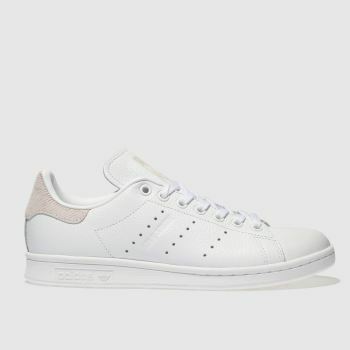 Choose from classic white trainers or opt for a touch of colour from the latest collection of Stan Smith shoes. 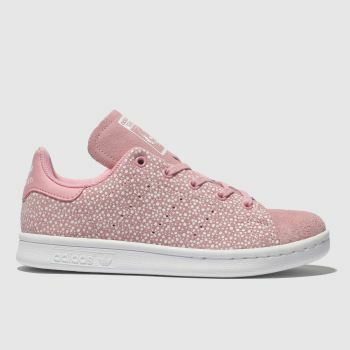 With standout styles for men, women and kids, choose your new favourite pair of adidas trainers online with Next Day Delivery to Ireland when you order before 5pm*.